Create unique nail designs with JACAVA London's stunning matte nail polish. Whether you're looking to create a frosted nail art look or keep on-trend and matte-up your nails whatever the season - JACAVA Matte top coat is the perfect choice. This top coat creates an effective matte finish over your nail polish. 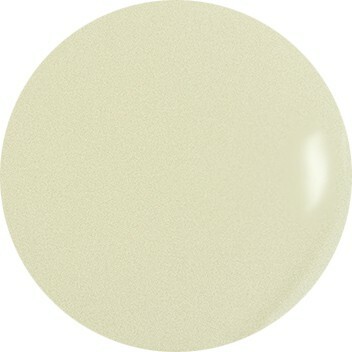 Try this matte top coat over a JACAVA London créme nail varnish, for a refreshingly different look. Some of our favorite designs from around the web have using this top coat for polka dot nail art or zebra stripes for a unique design. Apply this polish over dry nail polish, to prevent smearing. For maximum matte effect, ensure full coverage over the nail for a velvety smooth matte look. 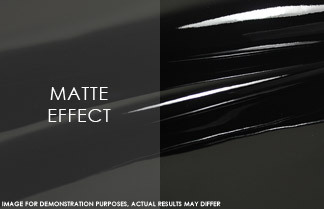 Help make any nail colour achieve a matte-effect finish with this exceptional product. This quick-time, fast-drying top coat incorporates JACAVA London matte effect formula to instantly morph any manicure into a uniquely stylish, matte finish. Each bottle contains 12ml of luxury matte top coat nail polish, which is part of our nail treatments range.